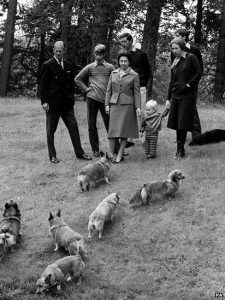 Queen Elizabeth II has been in love with dogs since 1993, when her father, King George IV, acquired a Pembroke Welsh corgi named Dookie. 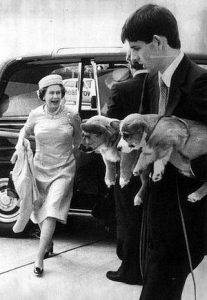 Ever since then, the Queen has grown fond of the breed and reportedly spent her days caring for 30 corgis. 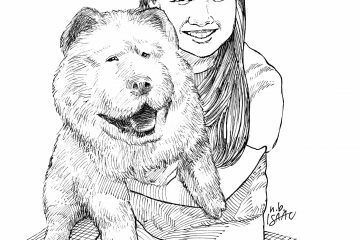 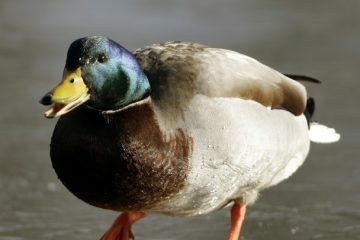 However, her most loved animal companions died one by one. 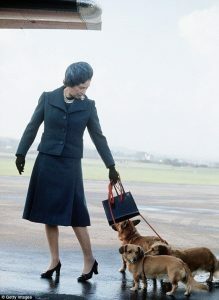 Whisper was adopted by the Queen in 2016, when his original owner Bill Fenwick, a former caretaker at Sandringham House in Norfolk, passed away that same year. 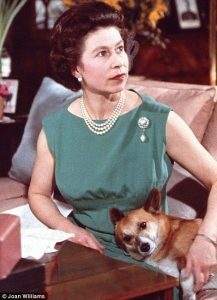 Despite not being one of the ‘originals’ who descended from Susan, Queen Elizabeth’s first corgi, it has been reported that they developed a strong bond in two years. 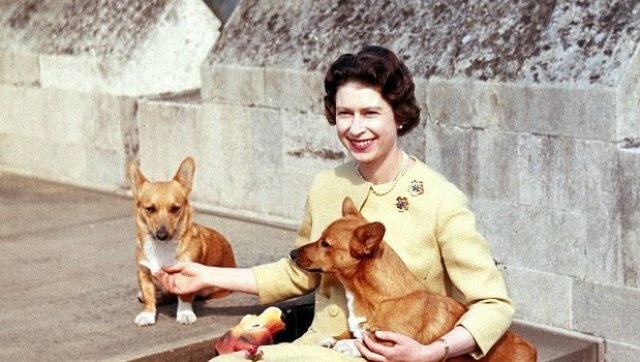 The Queen still has two dorgis (dachshund-corgi mix), Candy and Vulcan. 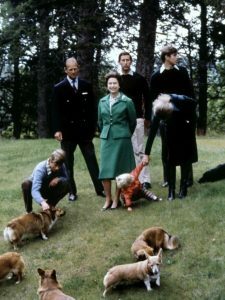 Next Article7 Pet Halloween Costumes We’ve Seen This Week!